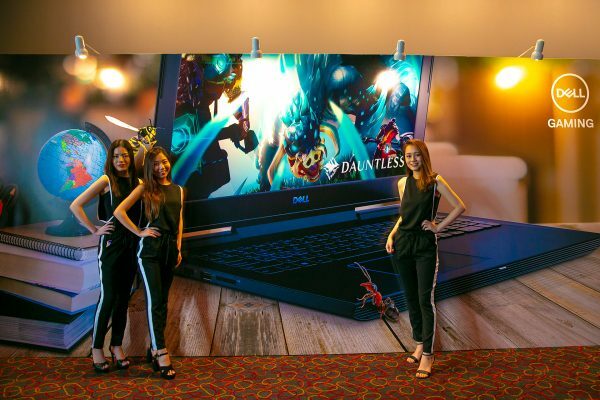 The 4th of July may be Independence Day in the US, but here in Singapore it was the official launch of Dell’s new gaming laptops. The Dell G Series comes in two variants, the G3 15 and the G7 15, both of which are highly upgradeable and affordable. The entry-model G3 15 comes in Licorice Black, Recon Blue, and Alpine White color options. 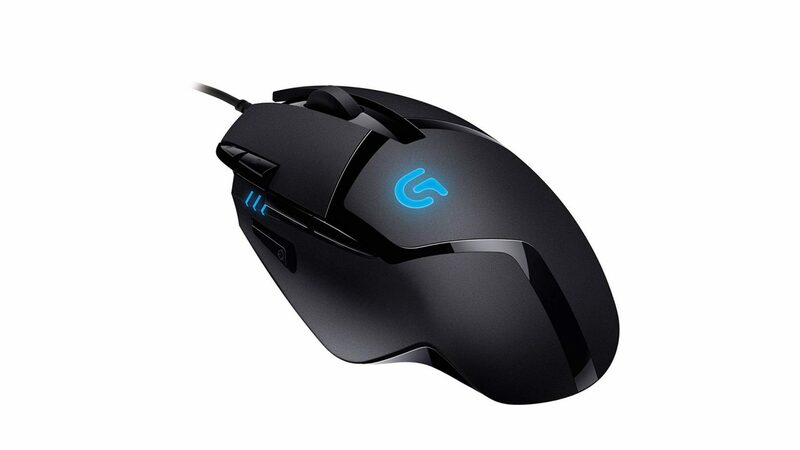 The beefier G7 15 is available in either Licorice Black or Alpine White. The G Series are equipped with discrete Nvidia GPUs, supporting up to a GeForce GTX 1060 with Max-Q. Both are matched to Intel CPUs, with the G3 bringing an 8th Gen i7 while the G7 offers an optional upgrade to an i9. Although they’re both 15-inch models, the G3 is understandably thinner than the G7. Both have full-sized keyboards and anti-glare IPS screens, but you’ll only get 4K UHD with the larger laptop. 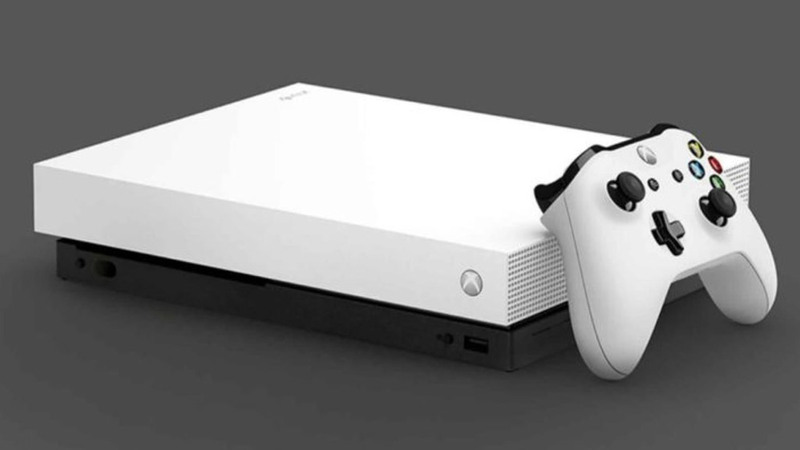 A card reader and various ports such as USB 3.1 Gen 2, Thunderbolt 3 with Type-C, and HDMI 2.0 among others can be found on the sides, while inside you can find huge cooling vents and dual fans. Those who like to tinker will be happy to learn that these laptops come with a single-screw bay door, which provides easy access for servicing or swapping out components. The G3 15 gaming laptop starts from S$1,199, while the G7 15 gaming laptop starts from S$1,699. Both Dell G Series laptops are available now. 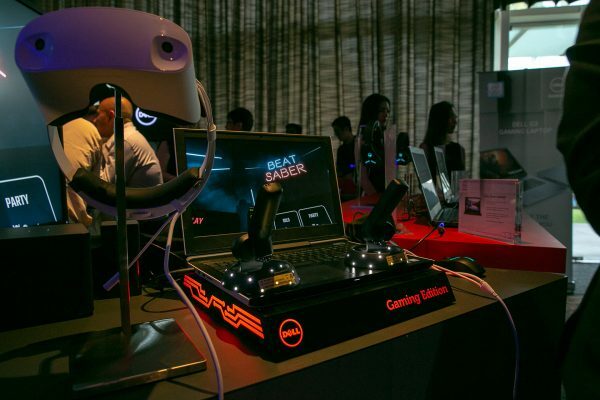 The Dell Visor package composed of a headset and motion controllers, running on the new G7 15 gaming laptop. One of many attendees trying out the VR rhythm game Beat Saber. 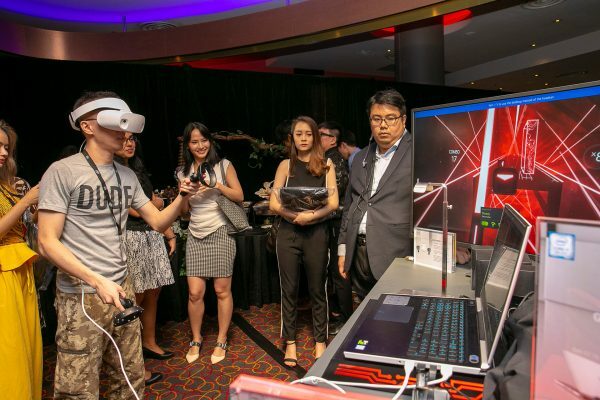 Running off one of these machines was a Dell Visor (S$830), a virtual reality headset based on Microsoft’s HoloLens, that let attendees work their arms and legs to the hit VR game Beat Saber. 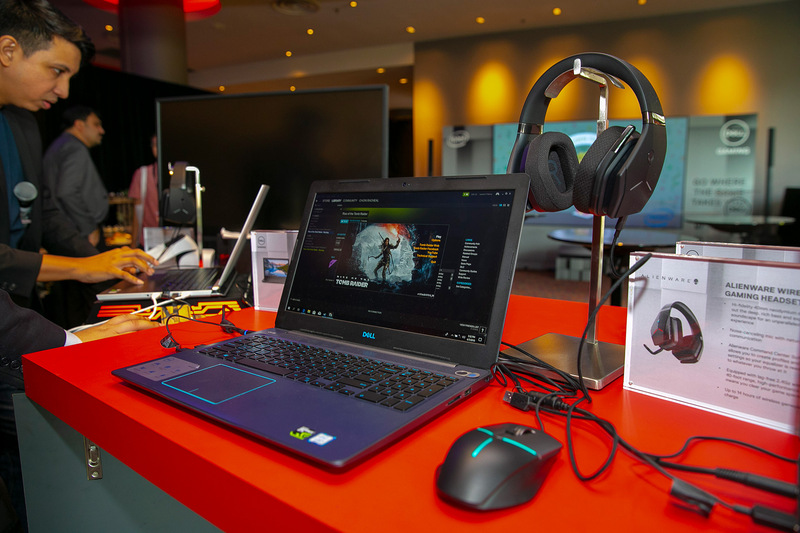 The laptops were also paired with an Alienware Wireless Gaming Headset (from S$361), a lightweight piece of gear boasting 15 hours of battery life, a 12-meter wireless, range and the company’s AlienFX lighting technology. 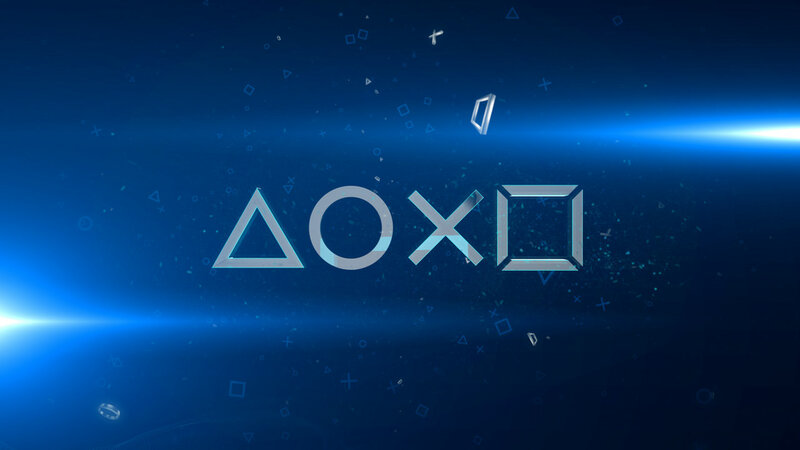 Both products rounded off the launch as part of Dell’s commitment to creating a vibrant gaming ecosystem. 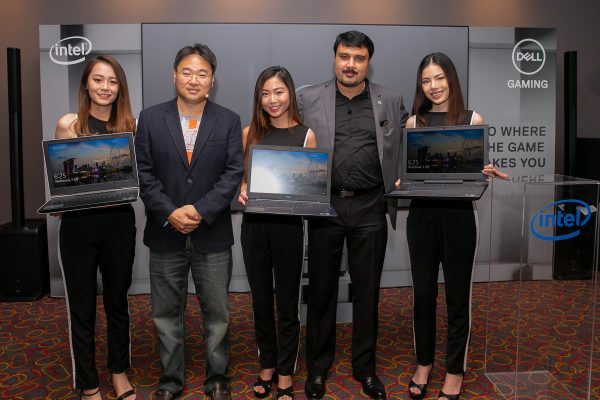 Consumer country manager Jarebb Chua (second from left) and senior director Rakesh Mandal (second from right) among talents showing off the new G Series notebooks. 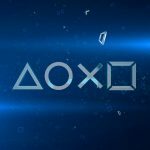 Dauntless is one of the games featured in the G Series promotions, alongside Rise of the Tomb Raider and Beat Saber. However, the G Series was not the only thing of note at the launch event. Attendees were treated to a private screening of Marvel Studios’ Ant-Man and The Wasp, which is now showing in theatres. 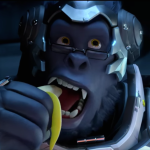 The movie might seem like an odd inclusion, until you learn about a partnership between Dell and the movie studio. Eagle-eyed audiences may spot a number of Dell monitors and laptops used in the movie. 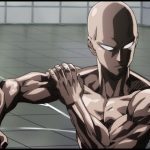 Extending beyond the big screen, Dell hardware also played a vital role in the creation of the visual effects, with PowerEdge servers and Precision 7910 workstations making up the core infrastructure of the film. Written by Neo Wei Song. Additional content by Ade Putra.